The world has become a race it seems. We’re running to the next appointment, next event, next date, next obligation. We’re racing to get our to-do list done before we have to do or be somewhere else. Just sitting down and reading a book isn’t always available when we’d like. But that doesn’t mean you have to go without your favorite characters. Audiobooks have soared over the past several years as people listen to them while doing housework or stuck on a long commute to and from work. You get to go on the adventure with characters you’ve come to love or writers you’ve come to enjoy, while still knocking things off your growing to-do list. That’s why Rinda and I have started releasing audiobooks with the help of Kenneth Obi as our narrator. Jumping into audiobooks was a bit of a nerve-wracking decision for us. It’s both a financial and time commitment. Neither Rinda nor I are audiobook listeners, but we wanted to be sure to put out a product that avid audiobook fans would enjoy. As a sort of test, we started with Ward Security. 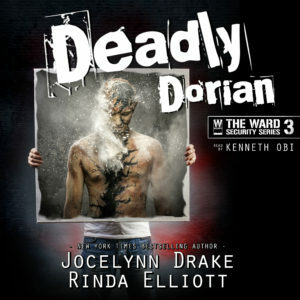 And the newly released Deadly Dorian on audiobook. What’s more, we just completed production of Sadistic Sherlock and it should be out before Christmas! 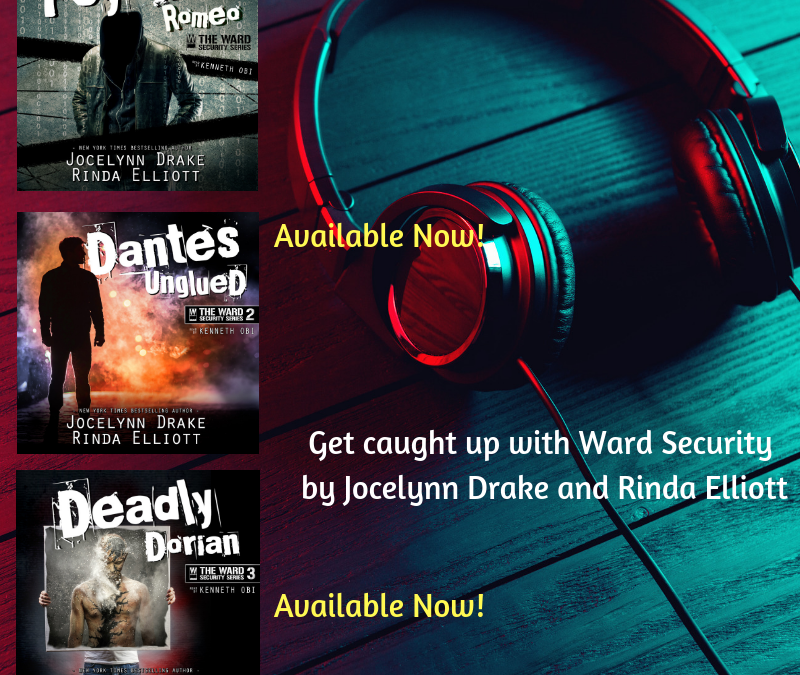 Now that we are caught up on Ward Security, we will be looking to start released the Unbreakable Bonds series on audiobook in early 2019. We don’t have any release dates yet. It’s simply a matter of when we can fit it into our narrator’s schedule. In addition, my newest solo book, Deadly Lover from the Exit Strategy series will be released on audiobook either toward the end of 2018 or at the beginning of 2019.